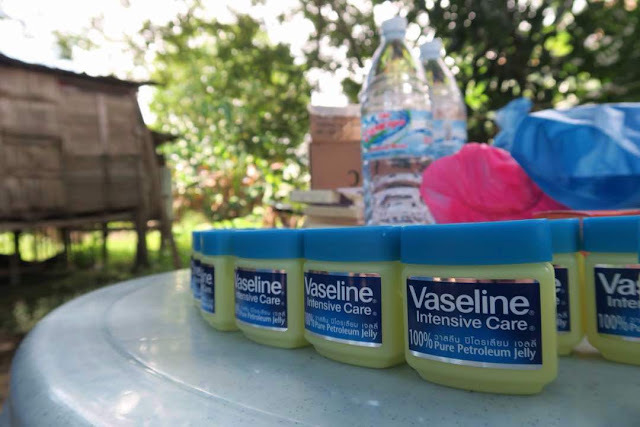 Thanks to Vaseline's The Vaseline Healing Project that enables us to bring the immense impact of healing to the children who have skin infections at Inanam Laut of Kota Kinabalu, Sabah last Saturday. Some of these kids have had the skin problems for a long time but without a solution. Thanks to Vaseline for not only bringing the healing but the indescribable hope and joy for these children. 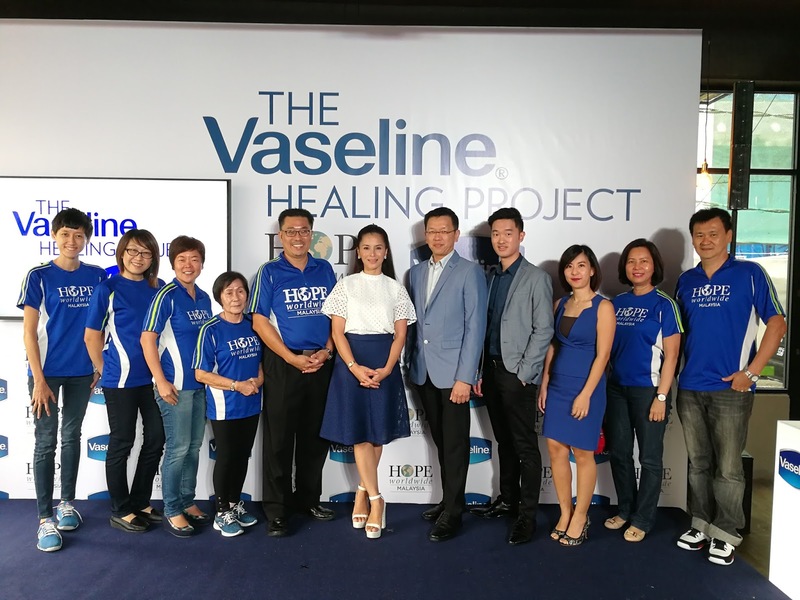 Now you can pkay your part by supporting Vaseline and HOPE worldwide Malaysia to this immense healing to communities around Malaysia. 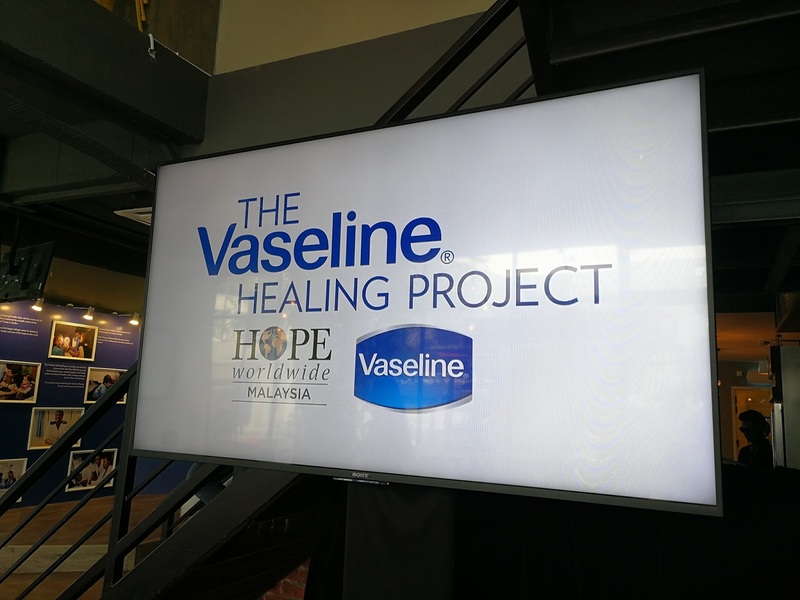 With every purchase of any Vaseline product, RM 1.00 will be channeled to The Vaseline Healing Project. From now on till 31 August 2017. Healing needs action, be quick before the campaign ends! Healing need to be shared, spread the words to your friends and families too. Last Friday, during their Annual General Sales Meeting with their delegates and sales force from all around the world, Allegis Group came out with a thoughtful plan to dedicate a CSR Session to contribute back to a local NGO- HOPE worldwide Malaysia. 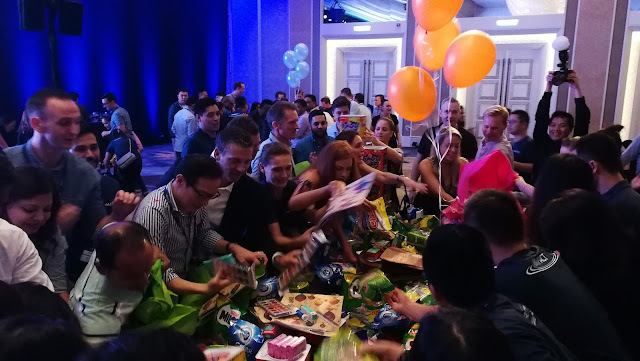 By doing this, Allegis Group gathered all their delegates and sales force teams, to pack 100 sets of groceries & household items for our 100 beneficial families and also 60 sets of stationery items for the children in MY Reading Program at Shangri-La Hotel Grand Ballroom. Thanks to Allegis Group for sponsoring the 100 packets of groceries and as well the 60 sets of stationery for our community in Sentul. It was an excitement to meet these group of energetic and enthusiastic sales persons during the CSR Session. 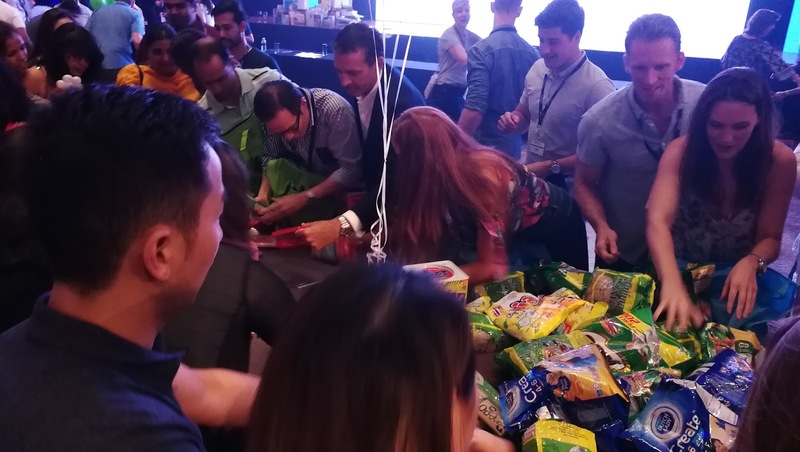 As to make the CSR Session a more exciting session, Allegis Group made it as a competition for each team - which team is the fastest in completing the packing of groceries & stationery set shall be the winning team. 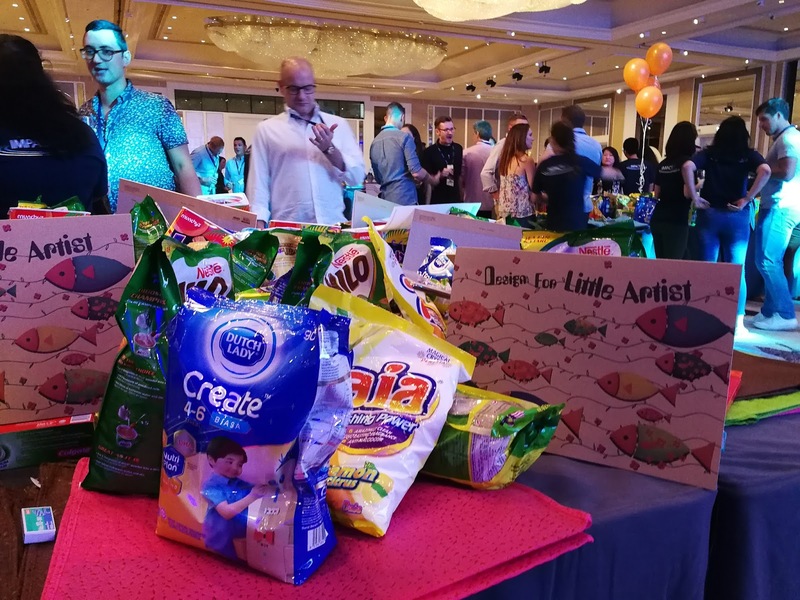 There are total 4 teams and each was required to pack 25 complete sets of groceries bag and 15 complete sets of stationery bags. 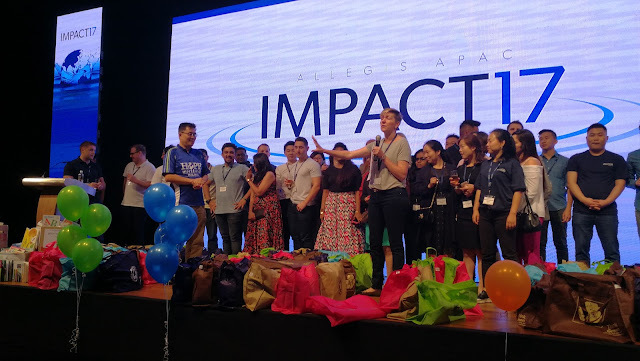 Our gratitude goes to every coordinator who organize this event, and we hope that we could continue to work together to create greater social impact for our community be in locally or globally in the future! Thank you Allegis! 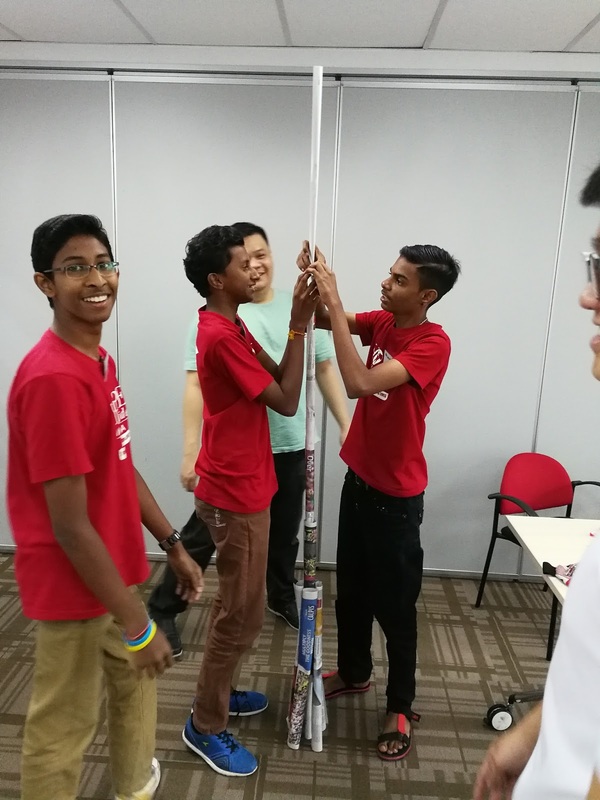 During the mid-term school holidays, we were so thankful to Exact ADC who thoughtfully conducted a 2-week Teambuilding Program which included Go Green Recycling Education for 15 youths. Do you like our story? You can be a part in our crusade to helping the underprivileged by clicking HERE to make a donation. HOPE worldwide Malaysia is proud to be on board with Vaseline on "The Vaseline Healing Project" which is a Global CSR initiative, partnering with Direct Relief, its Global Mission is to heal the skin of 5 million people by 2020, by providing dermatological care to those affected by adverse living conditions and recovering from emergency situations. 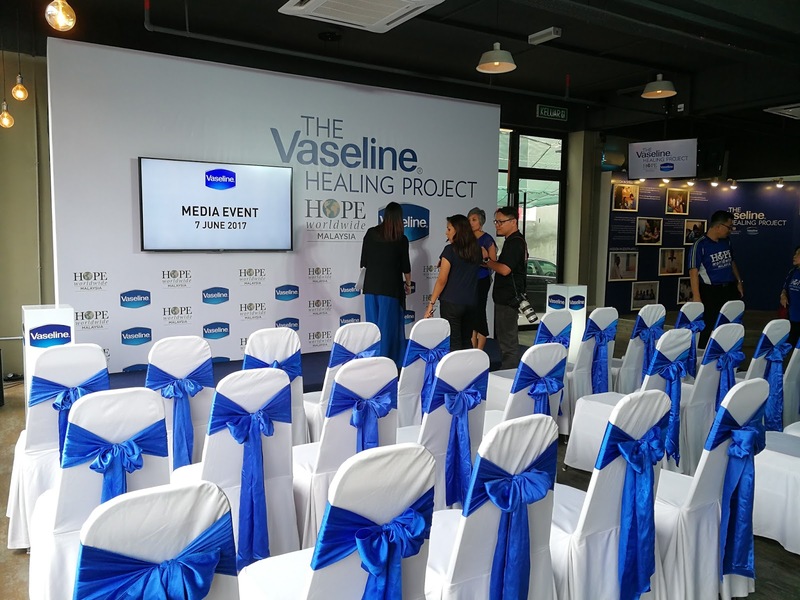 The Vaseline Healing Project, for the first time in Malaysia. Partnering locally with prominent volunteer relief organisation HOPE worldwide Malaysia, the initiative is aimed at helping underprivileged and vulnerable communities who live in poverty, and victims of emergency situations in Malaysia, to regain healthy skin. 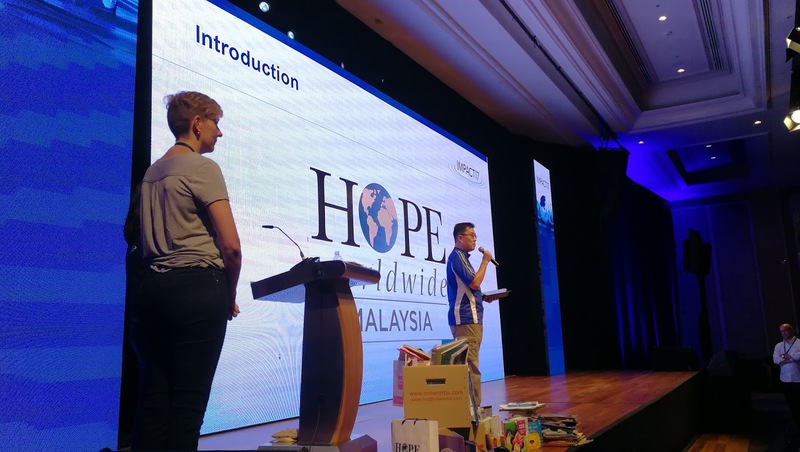 “HOPE worldwide Malaysia is very glad to be a partner for The Vaseline Healing Project, an amazing program where we can bring dermatological care to those in need; from the urban poor community to Orang Asli villages, and the underserved community in East Malaysia. This healing of a thousand miles from Vaseline will help bring much required improvements in skin care to many families in need,“ said Darick Wong, Country Director of HOPE worldwide Malaysia. Since our organization's establishment in 2000, HOPE worldwide Malaysia has been bringing medical aid to urban poor community and as well the Orang Asli community through the Sentul Free Clinic of HOPE & Free Mobile Clinic. Skin infection is one of the common ailing among those who lived in poverty. Lacking of clean water and hygiene condition of the living environment are one of the main causes. It directly affected the community day to day life especially for the children. Skin infection seems not a life-threatening disease but it greatly affected a person's self-confidence and appearance. 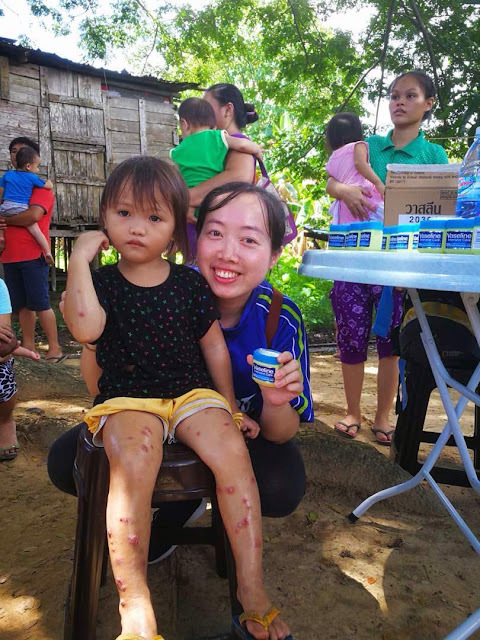 Now is your part to a make a difference: From 1st June – 31st July, 2017, consumers are able to donate to the Vaseline Healing Project in Malaysia by purchasing any Vaseline product. 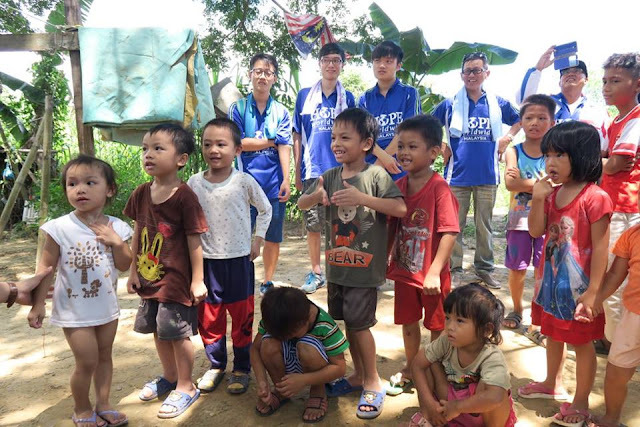 With every purchase of a Vaseline product, RM1.00 will be donated to the Vaseline Healing Project. Together let us pass the healing all around the globe for the poor and needy. For more event photos, check them out at our Facebook page by clicking into: The Vaseline Healing Project.